Will Marijuana Be The Next Big Thing In Skin Care? You’ve eaten it, you’ve smoked it, but have you tried rubbing it on your skin? 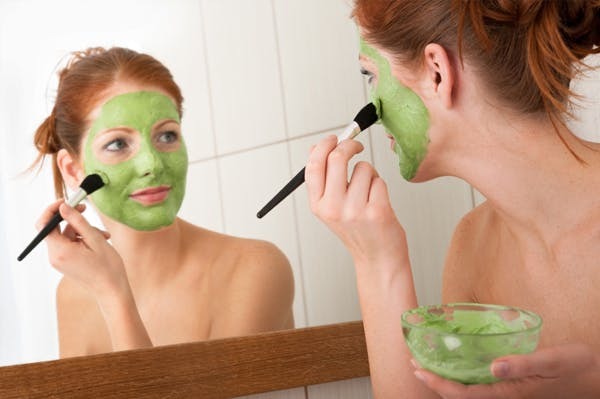 Here’s why marijuana topicals are must-have skin care and beauty products. There’s one marijuana product that doesn’t get nearly enough time in the spotlight: cannabis-infused topicals. Marijuana skin care, when the herb is infused into skin creams and face masks, is an extremely effective way to fight wrinkles, minimize sun damage, and give your skin a healthy, vibrant glow. Marijuana’s strong anti-aging and protective capabilities make this herb the next big thing in skin care. When your skin is exposed to hydrocarbons in smoke of any kind, it can hinder cells that make new collagen. This causes your skin to age more rapidly. However, these effects can be mitigated by smoking out of a bong or a vape. 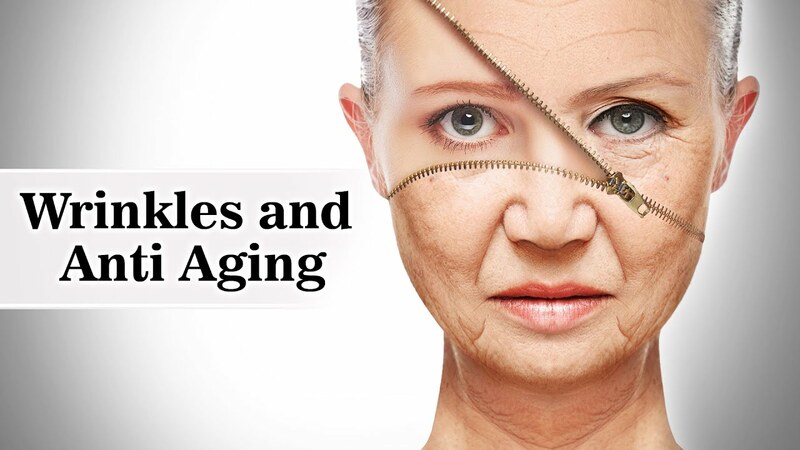 When marijuana is applied topically in the form of a skin cream or lotion, the aging effects are exactly the opposite. From softening under-eye bags to providing relief for irritated skin, cannabis topicals and cosmetics have extremely versatile healing properties. Infused balms are not only a first-aid essential but activated THC and CBD are a must in your weekly skin care routine. There’s a scientific reason why cannabis topicals have been shown to drastically revitalize dry, aging skin. Cannabinoid receptors are found all throughout the skin. In part, this is because the endocannabinoid system plays a major role in the body’s response to pain and injury. If your skin is damaged or irritated, your body’s natural endocannabinoids are there at the scene. When you apply a marijuana-infused cream or oil onto your skin, compounds like THC and CBD are able to interact with these receptors in a localized area. According to Phytecs, a company which creates cannabinoid-based medical and lifestyle products, “skin care products that target the endocannabinoid system are likely to be a fundamental element of next-generation cosmetic treatments.” Marijuana is essentially a nutritional powerhouse and your skin can reap the benefits in a wide variety of ways. THC and other cannabinoids are powerful antioxidants. In fact, even the U.S. Government has admitted that non-psychoactive CBD is a more powerful antioxidant than vitamins A, C, and E. When applied topically, antioxidants work wonders on combatting fine lines and wrinkles. A hefty dose of antioxidants is key to preventing skin damage caused by free radicals Things like UV rays, smoke, and environmental pollutants are “free radicals”, and your skin is exposed to them each and every day. It’s exposure to these free radicals that damage cells and cause your skin to look visibly older. Over time, damage from free radicals can also lead to skin cancer. THC, CBD, and other cannabinoids are also super strong anti-inflammatories. Feel like the skin under your eyes is a little too puffy? Cannabis skin care products can help! Because cannabinoid receptors are found throughout the skin, applying a strong natural anti-inflammatory onto an area that seems fatigued eliminates any unwanted swelling. Coupled with marijuana’s potent antioxidant effects, the herb’s strong inflammation-fighting abilities make it a good potential treatment for skin conditions like psoriasis and eczema. For skin that truly radiates with a healthy glow, you’re going to need a dose of omega fatty acids. Fortunately, hempseed oil (legal everywhere!) contains the perfect balance of omega-3 to omega-6 fatty acids. Not only do these healthy fats moisturize dry, dull skin, but when combined with antioxidants like THC, omega-3s protect against harmful sun damage. This fights wrinkles and helps prevent potentially deadly skin cancers like melanoma. Be it via a weekly face mask or a daily moisturizer, applying marijuana-based products to the skin is a powerful natural alternative to expensive anti-aging serums out there. Cannabis topicals are far more versatile to boot–you can rub them into muscles for some quick pain relief or you can test out their potent anti-inflammatory capabilities on a patch of itchy, irritated skin. 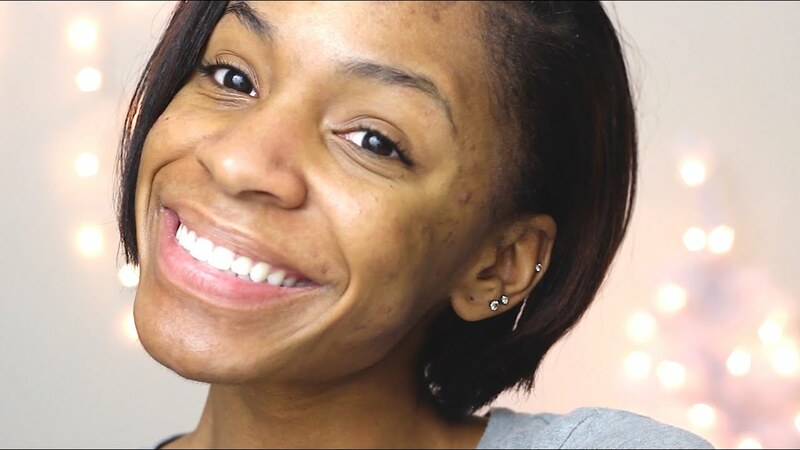 Truly products that should be in everyone’s makeup bag or first aid kit! Have you cannabis in your skin care regimen? How do you like it? Share your thoughts with us on social media or in the comments section below!